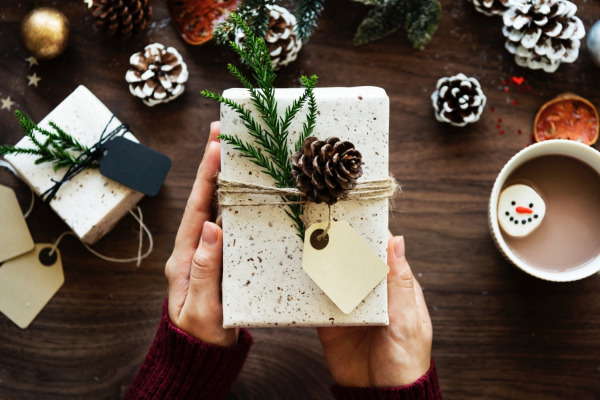 With Christmas fast approaching, we thought we'd help you (and the environment) out with a gift guide for the 'eco-conscious' travellers in your life! PLUS a little giveaway thrown in for good measure! 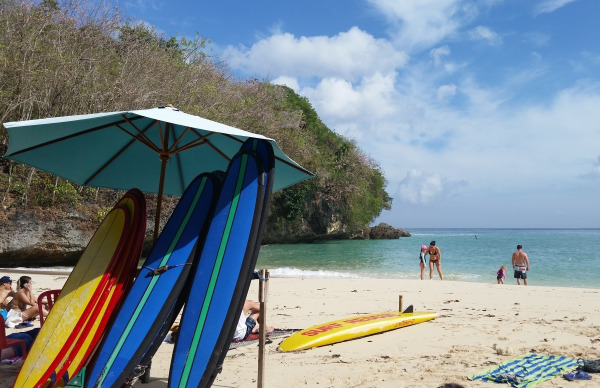 Bali is an excellent choice for a family holiday! Here I share a full run down of our recent family adventure to Uluwatu and Ubud.